The Ration Cards are issued to the Beneficiaries based on the Government rules, and is eligible only for Indian citizens. 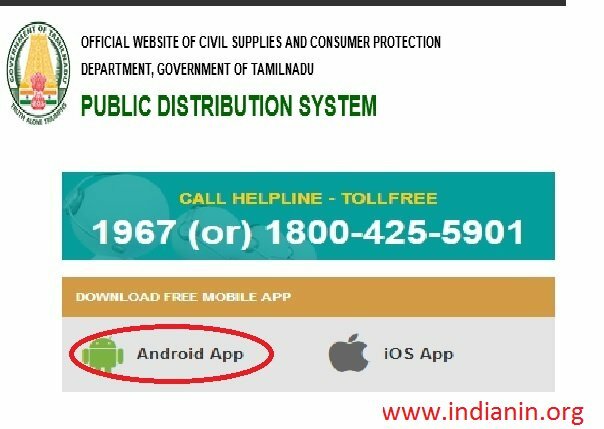 ** Mobile App for Ration Card Holders in the State of Tamil Nadu. 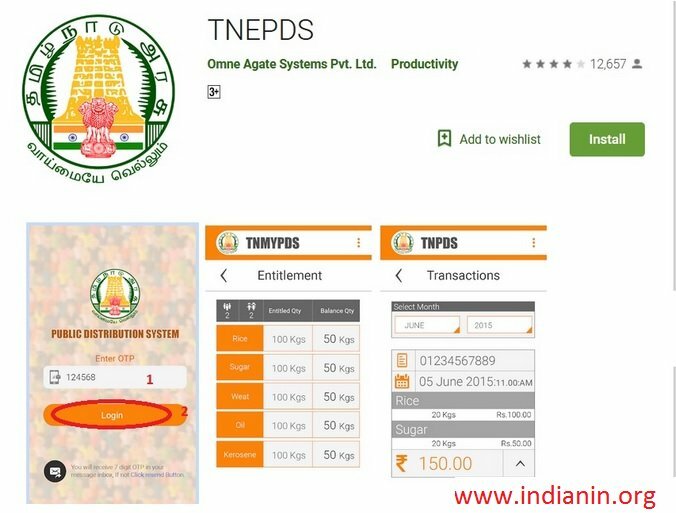 Linking of Aadhaar number in ration card has been enabled through Mobile app and website. Go to the home page click on the Mobile App Download Option in Home page. Step 2 : click on login button to access the Mobile APP. ** The details about the Family Head are to be filled first. If the Applicant has Second Gas Connection, Enter the details in the CONNECTION 2 Section. 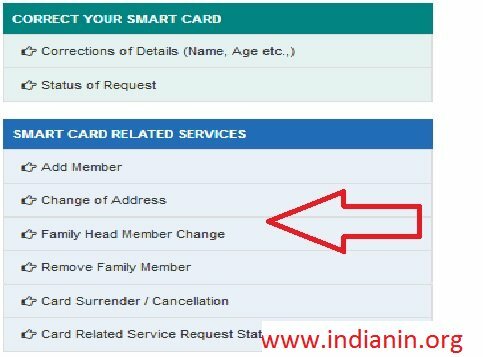 Who are eligible to get a new and separate family card ? Is there any fee for a new ration card? ** Applicants are requested NOT to pay any bribes to any staff or antisocial elements (brokers). Any such requests may be reported to this office by email to the Commissioner, Civil Supplies and Consumer Protection.. Step 2 : Click on submit button. 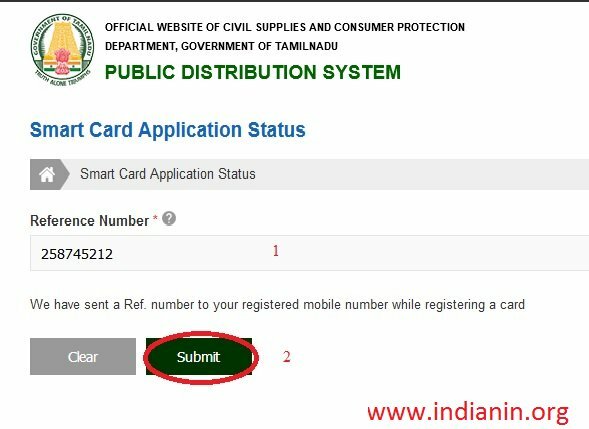 Please enter Your 10 digit mobile number which was registered with your Ration Card and click “Submit”. You will be directed to Captcha field. After validating the Captcha, You will receive One Time Password immediately. 1. What are the activities carried out by the Government of Tamil Nadu Civil Supplies and Consumer Protection Department towards Consumer Education? 2. What are the functions of the Consumer Clubs in schools / colleges? Consumer Clubs have to be activated through some structured activities. Active Consumer Clubs may go beyond this and also take up innovative activities. ** Monthly meetings and demonstrations for one hour after school hours on the First Thursday of each month. Each month a topic / activity may be scheduled as in the model calendar. ** Days of National and International importance to consumers may be celebrated in the School / College. Poster / Speech / Essay competitions can be organized at school level by the Consumer Club. 3. Who can make complaint? ** One or more consumers representing numerous consumers having the same interest. 4. When the complaints can be made? ** Loss or damage is caused to the consumer due to unfair trade practice of a trader. ** If the article purchased by a consumer is defective. ** If the services availed of by a consumer suffer from any deficiency. ** When the price paid by a consumer is in excess of the price displayed on the goods or when the price is in excess of the price fixed under any law in force. ** Goods, which will be hazardous to life and safety, when used are being offered for sale to the public in contravention of the provisions of any law. 5. Where to obtain further details regarding Consumer Protection?